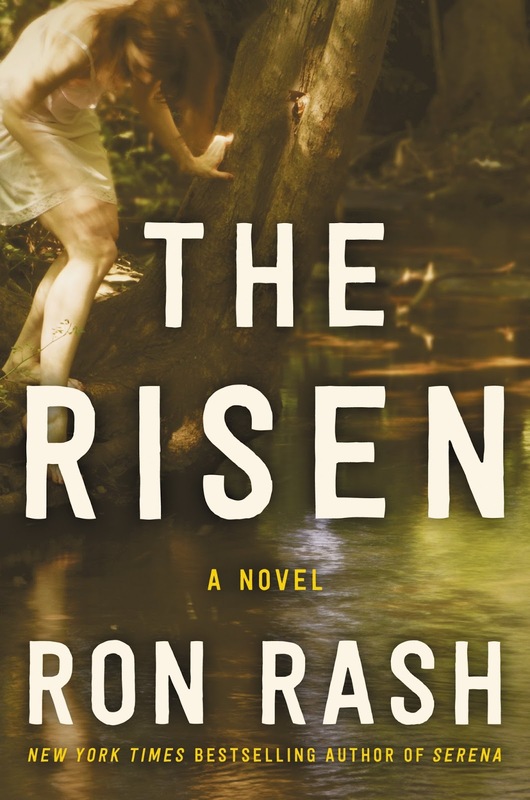 Ron Rash is a premier American writer of contemporary fiction. Do not be deceived by the setting of his work and limit him to being just a Southern, or more particularly, just an Appalachian writer. He proves again that he is so much more: a novelist of powerful universal themes who writes with the soul of a master poet. The immediate question one confronts, especially upon seeing the picture on the cover, is who or what has risen. The “preamble” suggests that someone was murdered. In a single, powerful paragraph Rash conveys the horror of a long-buried body rising to the surface, but does so in the most elegant and caring language imaginable. Now, decades later, her remains spill into a stream that flows to the sea. The arrival of those remains brings a conflict between two brothers to the fore. Eugene, the narrator, may or may not be entirely reliable: set in present-day, he carries the reader back four decades to the time when he and his brother Bill met Ligeia in the summer of 1969, the height of the hippie times. She was sent to the mountains of North Carolina by her parents to live with her religiously conservative aunt and uncle in an effort to remove her from a life of rebellion and drugs, and she, as befits her name, entrances the two boys. Ligeia was a mythological Siren, beautiful and dangerous and always associated with water. It is an apt reference for this character. Eugene and Bill are polar opposites. Eugene, named for the protagonist in Thomas Wolfe’s Look Homeward, Angel, recalls his life as a rising 11th grader, the same age as Ligeia. Now in his sixties, he is a drunk, a failed writer, divorced, and estranged from his daughter. Bill was a rising senior at Wake Forest University and has since become a successful neurosurgeon and happy family man. Events lead Sheriff Loudermilk to come early one morning to question Eugene, who is recovering from another bout of drinking. His questions about Eugene’s relationship with Ligeia lead to a cataclysmic encounter with his brother and the revelation of a family secret. This is a dark story of family secrets told with beautiful language. In Rash’s world, darkness drifts into the neighborhood, while memory flickers like a streetlight. The sound of pulling the tab on a beer can is an exhaled breath Eugene had been holding. The first 128 words, depicting the patience with which the body waits to be revealed, establish the tone for this gothic novel set in the mountains of western North Carolina. 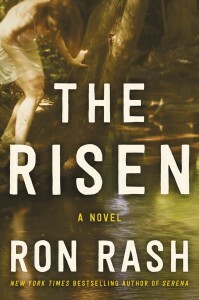 The Risen is a profound exploration of one family and the forces that shaped and propelled them throughout their lives. It is also a murder mystery that ends with a twist and another twist, then a turn that is totally unexpected. It is one of the best books of 2016.